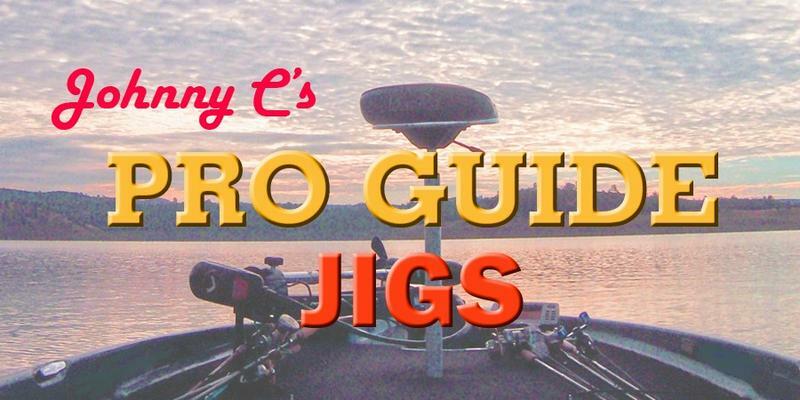 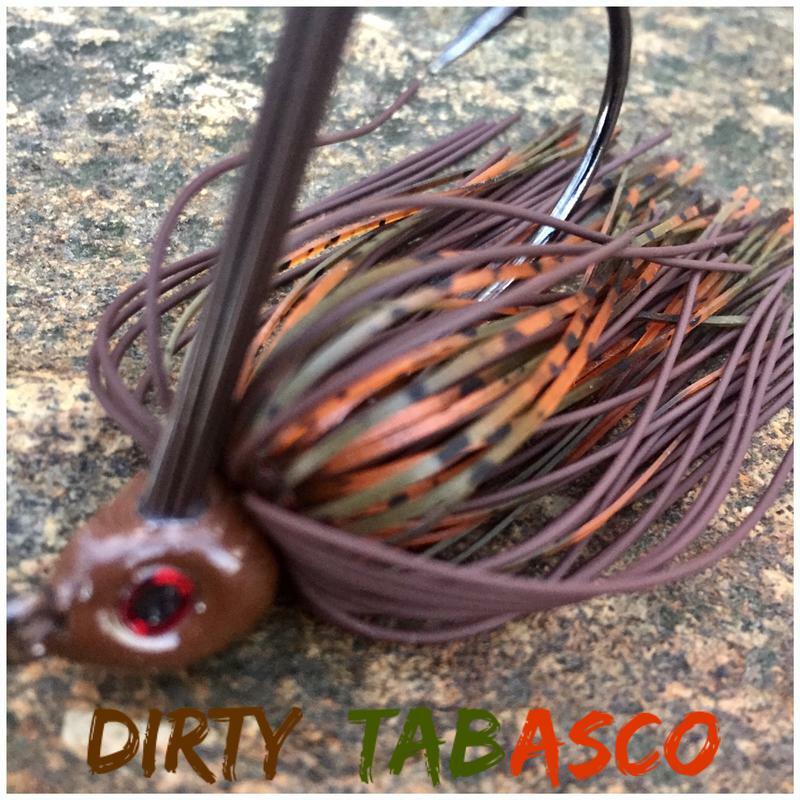 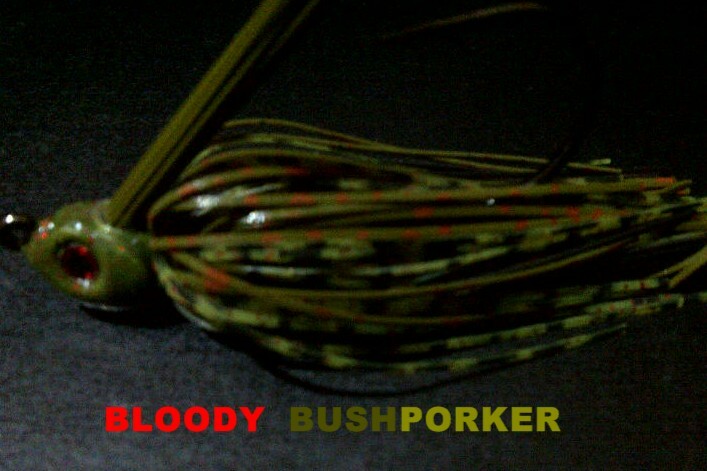 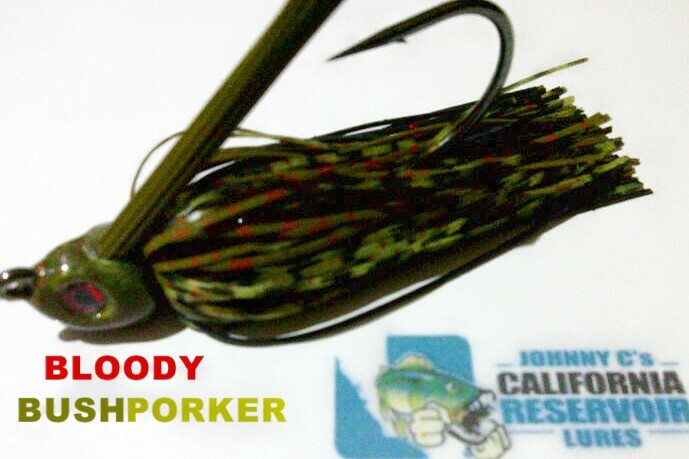 Perfect jig for grass and weeds. 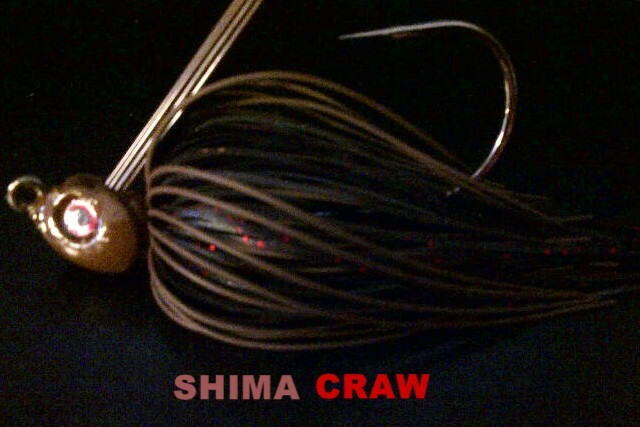 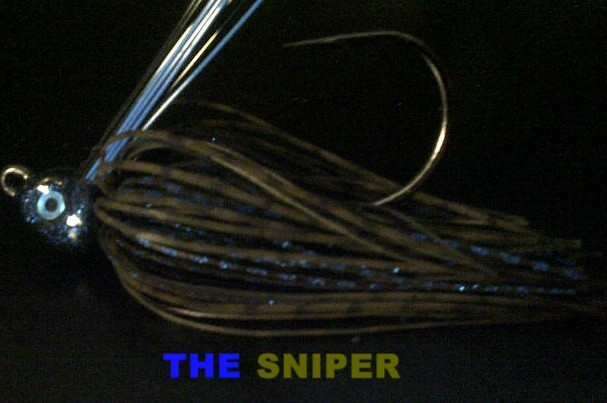 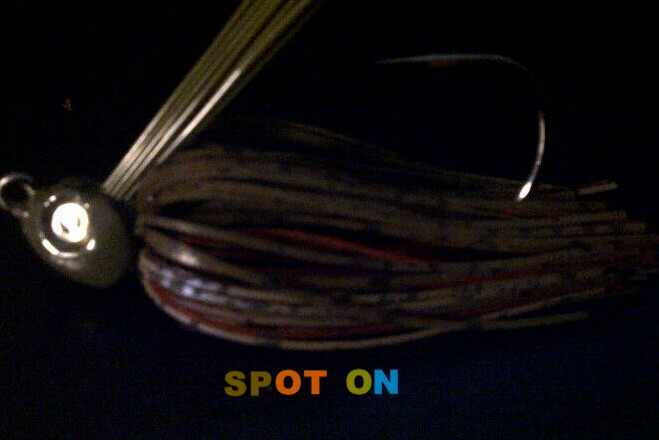 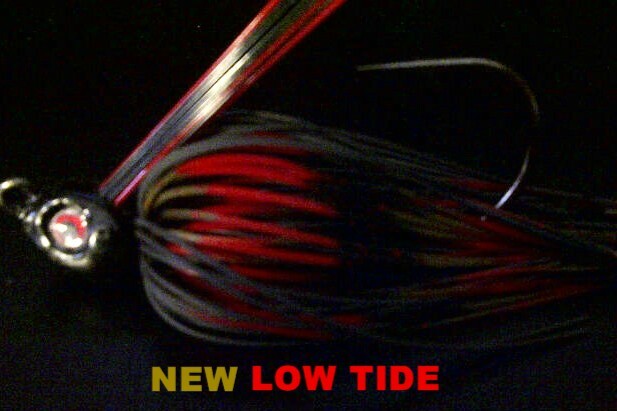 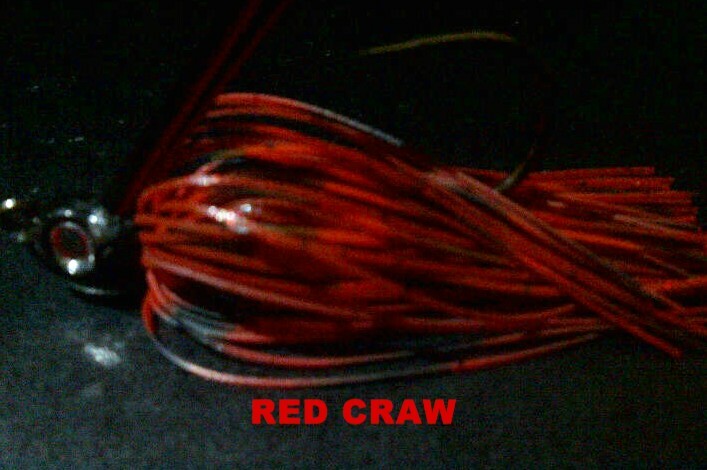 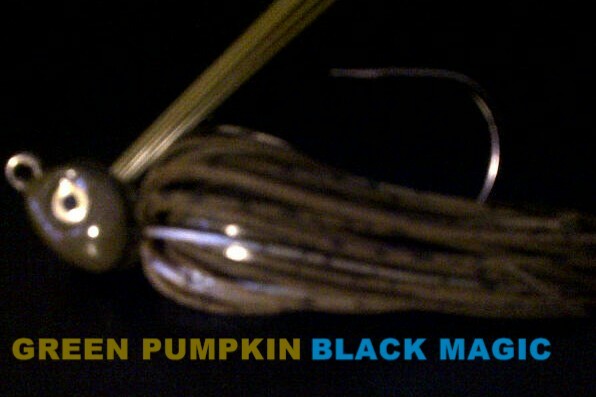 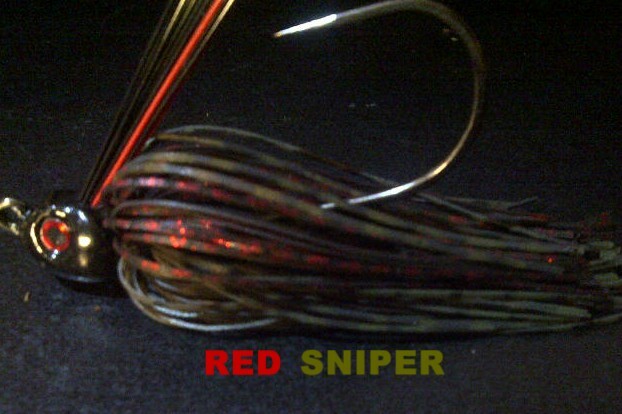 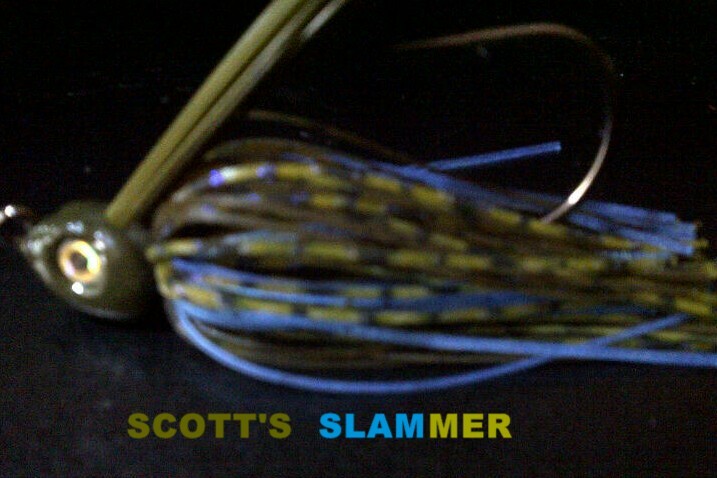 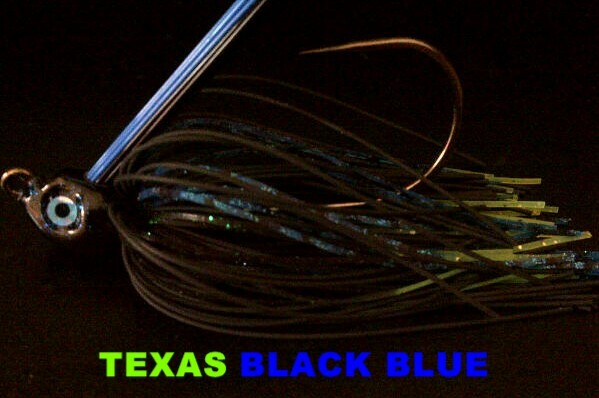 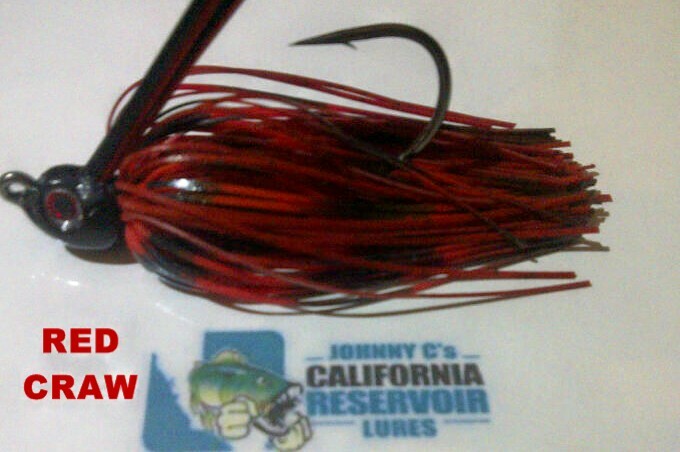 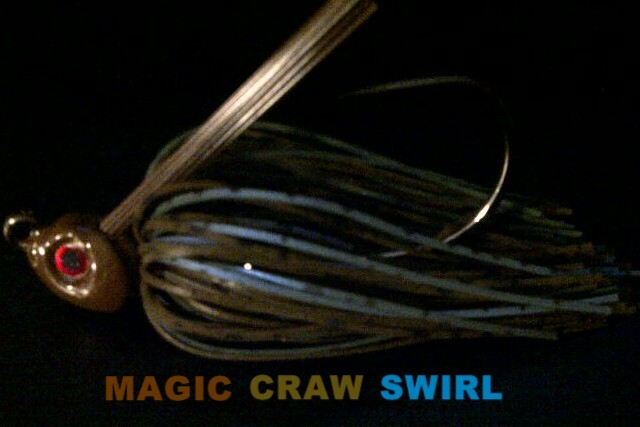 All jigs are hand tied, have clean hook eyes, heavy Mustad Ultra Point hooks and the same super strong CRL paint jobs. 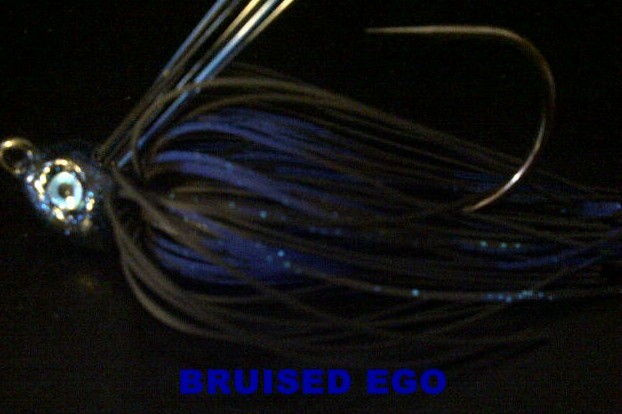 Available in sizes from 1/4, 3/8, 1/2, 3/4 and one ounce. 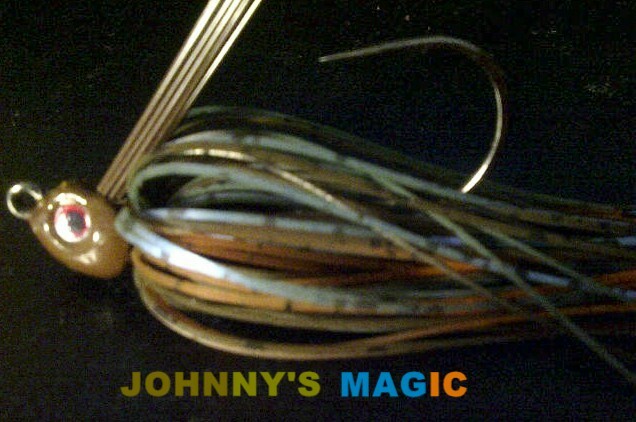 There are 4/0 hooks in the 1/4 and 3/8 ounce. 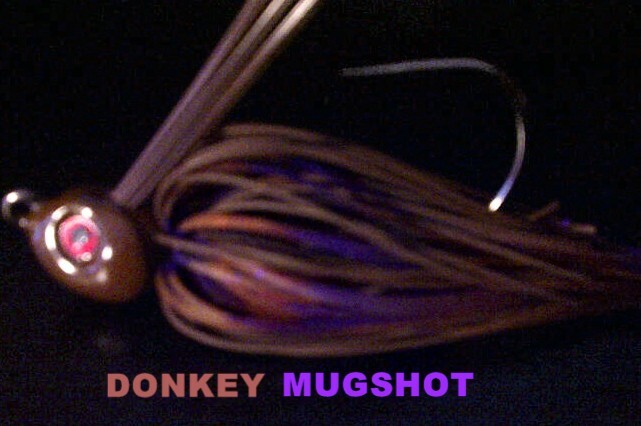 All others have a 5/0 hook.